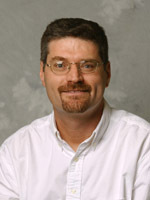 Dr. Hosking works in the area of programming language design and implementation, with specific interests in implementation of managed languages (e.g., Java, C#), database and persistent programming languages, dynamic memory management ("garbage collection"), compiler optimizations, and architectural and operating system support for programming languages and applications. He is co-author of the landmark reference work on automatic memory management ??? The Garbage Collection Handbook: The art of automatic memory management . 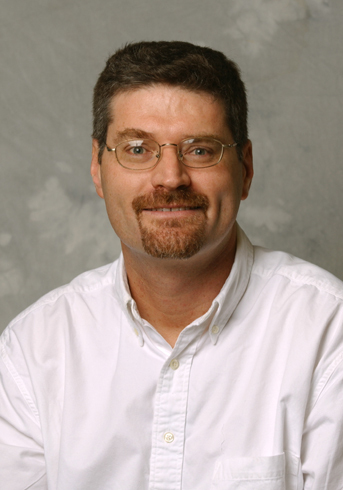 Dr. Hosking was named a Distinguished Scientist of the Association for Computing Machinery in 2012, and is a Member of the Institute of Electrical and Electronics Engineers.